This dive site located in Makadi bay is one of the better locations. 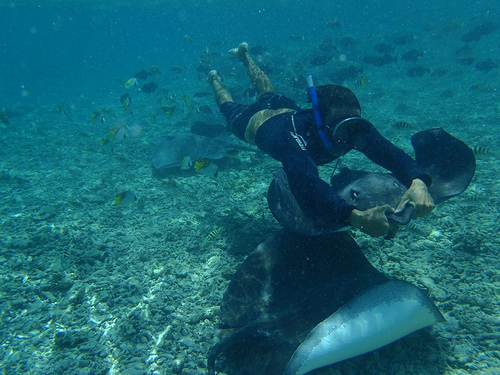 You will see spotted sting rays, morays and puffer fish in the pinnacled landscape that is this dive site. In the center of the Giftun strait, there is a reef shaped like a banana that has a very easy current which allows you to drift along the coral wall as you view the marine life. 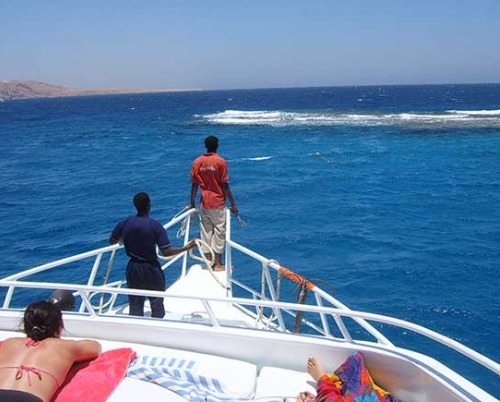 This reef has the most famous coral shoal in Egypt. Its reef centers on two peaks which push up from the abyss. There is lots of fish swimming in the mountains of coral gardens in this reef. 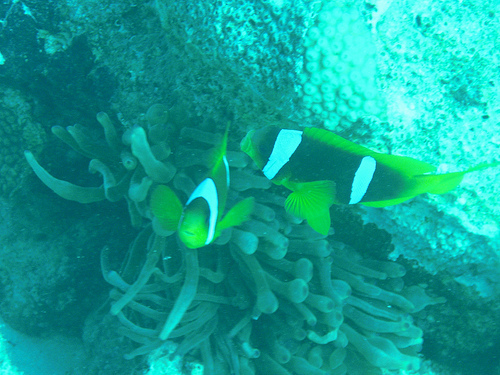 A dive at Gota Abu is similar to swimming in an aquarium. Drop off from the boat and dive down 10 meters in a cave that’s 30 to 40 meters deep. 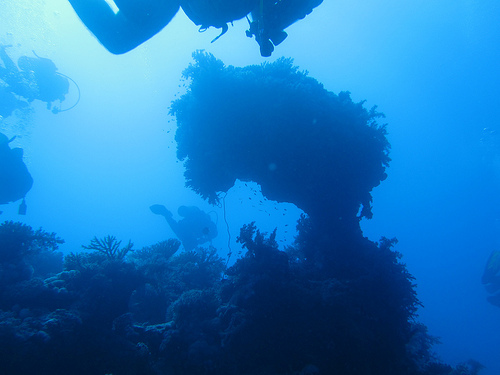 After swimming through the cave, swim back up to the surface along the reef. 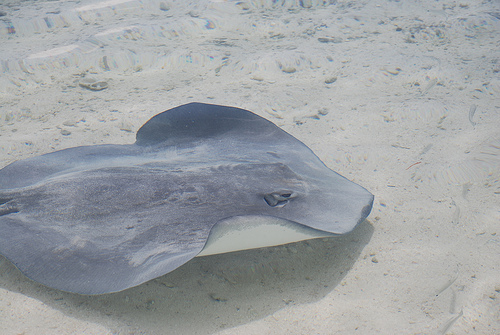 Blue spotted stingrays, sweetlips and glass fish make their home on the ledges and sandy bottom of this 15 meter deep dive site. This Erg has the nicest drift in all of Hurghada and is the place to spot Napoleon fish and sharks. Beginners should keep away from here though as the current can be horrible at times. 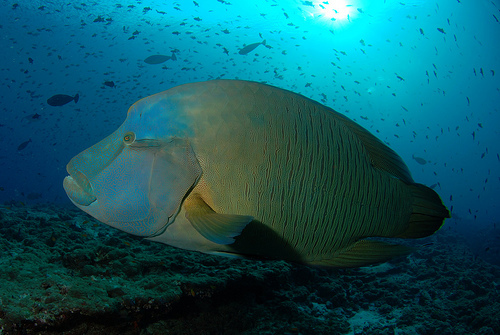 The reef of Abu Nuhas, otherwise known as the father of bad luck is located 2 and a half hours away from Hurghada. 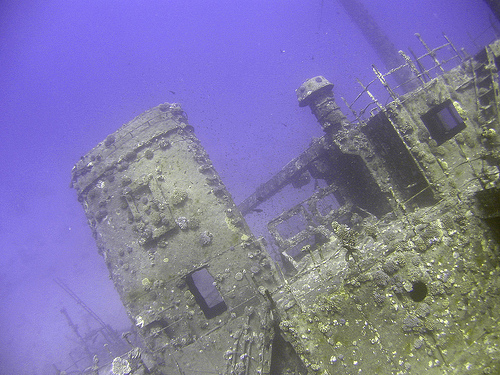 The reef was so named because of the numerous ships that have sunk after hitting this reef. If you’re looking for a diving holiday, Hurghada is the place to go. While the list above may seem extensive, it barely scratches the surface of the dive locations you can find in Hurghada. It is possible to spend a month in this city, diving every day at different locations so if you want to take a holiday in this amazing dive region see here for some of the best deals available.